FLIR Systems is a company that specializes in the design and production of thermal imaging cameras, components, and imaging sensors. 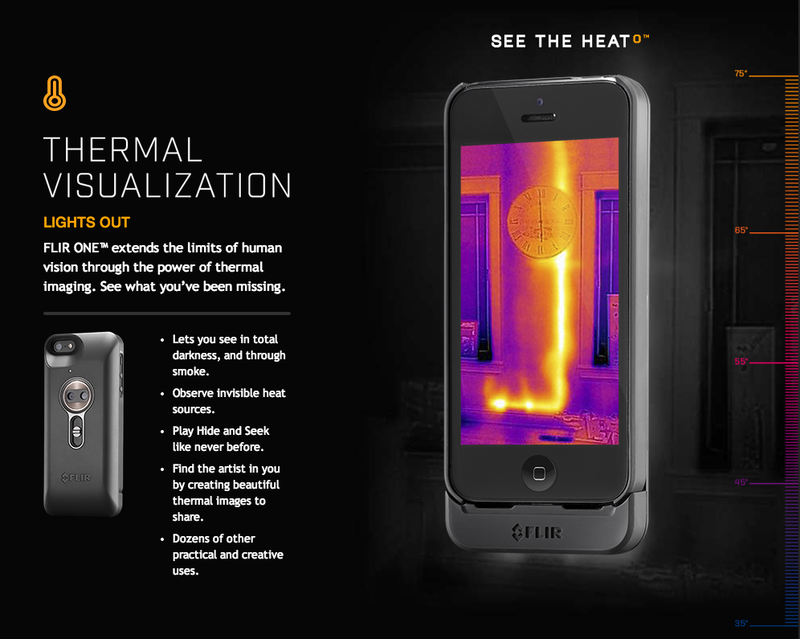 At CES 2014 FLIR announced the FLIR One, a thermal imaging device for your iPhone 5 or 5S. The FLIR One uses a special app to grab heat and detect temperatures. The images displayed on your screen can them be captured as a photo or video using the iPhone’s stock camera. The case itself does not only house the camera, but an extra battery that can power the device for 4 hours. If you are not using the thermal imaging camera the battery can be used to power your iPhone instead. 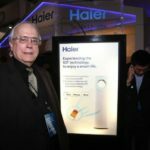 The device will be available sometime this spring and will cost around $350, which is cheap compared to some professional thermal imagine cameras that can cost thousands of dollars. 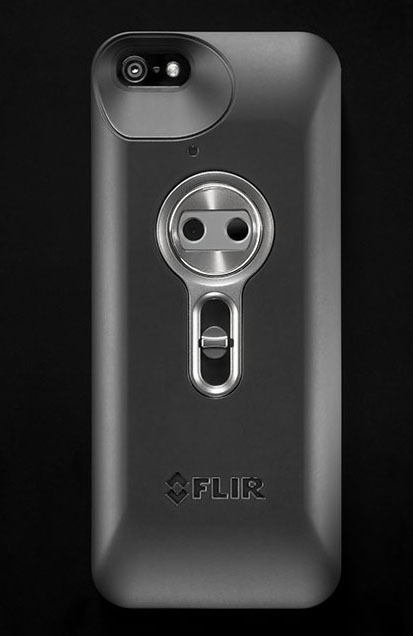 You can reserve your FLIR One from the company’s website now. The company says Android options will be available by the end of the year.